The southeast of Ireland offers a friendly contrast to the rest of the country, with its fields and meadows enclosed in hedges, lush forests and thriving farmland. It reminds us of England somehow. The Leinster Way is an easy path, following the slowly fading crest of the Wickow Mountains. Gradually the hills merge with the gently sloping farmland. Small roads, old villages, and frequent woods characterise this trail. A nice walk in spring or autumn. Documentation on the Internet is available. The waymarking may lag behind a bit. Accommodation along this trail is sufficiently available. 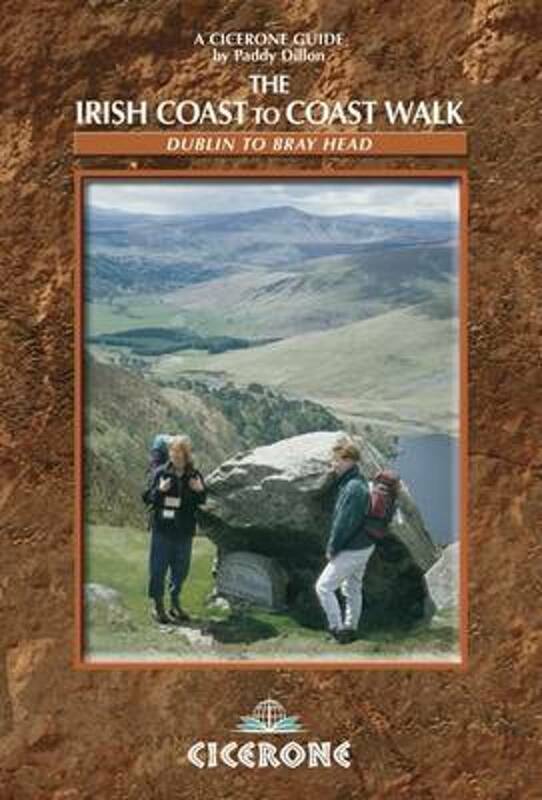 By the way: the South Leinster Way is part of both the European Long Distance path E8 and the Irish Coast to Coast Walk. Coming from Dublin, over the Wickow Way, the South Leinster Way is the second trail in row. The starting point, Kildavin, is only a few miles apart from the end point of the Wicklow Way, Clonegal. Next trail in row is the East Munster Way.